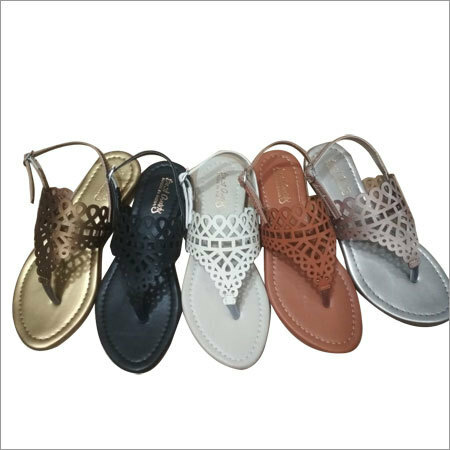 For a comfortable feel and stylish look, these Ladies Flat Sandals are first choice of every lady. 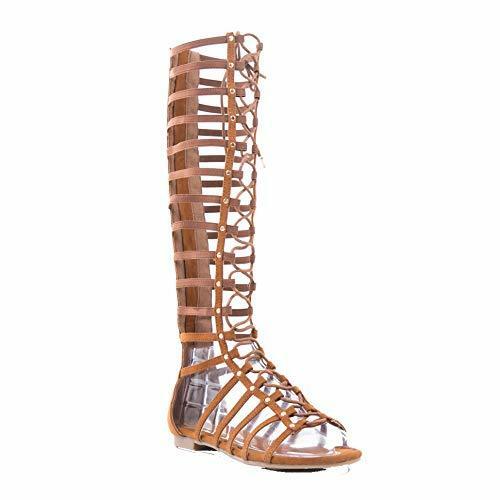 These sandals are designed by using high quality leather that has shiny appearance. 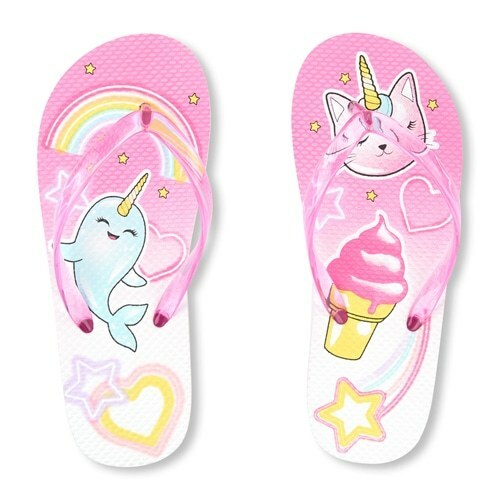 Due to their durable sole, they provide excellent walking experience. 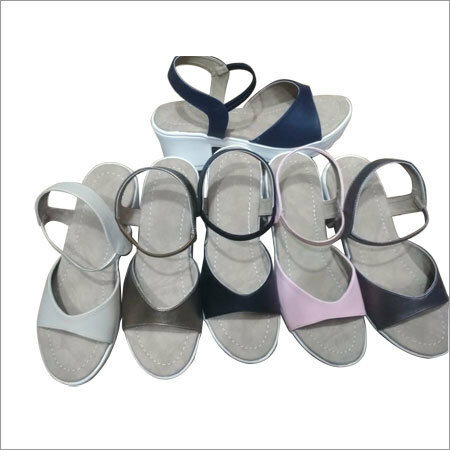 Offered sandals are provided with stylish straps pattern that make them look fancy. 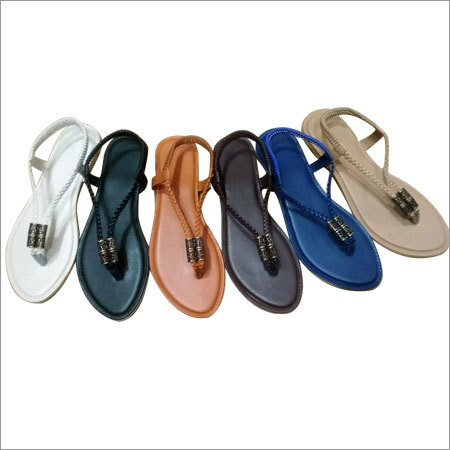 In different colors and sizes, offered Ladies Flat Sandals are designed to match perfectly with your attire.